More RO, mew. I have an obsession. 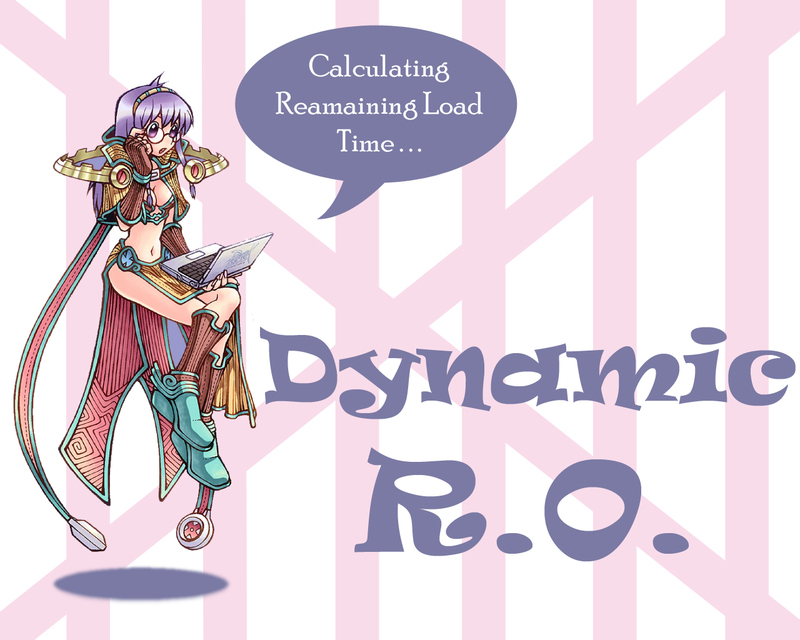 But it's so fun~ I'm addicted to making loading screens. that good !!!! :) you work is great !!! !